Nelson in The Breakfast Club. 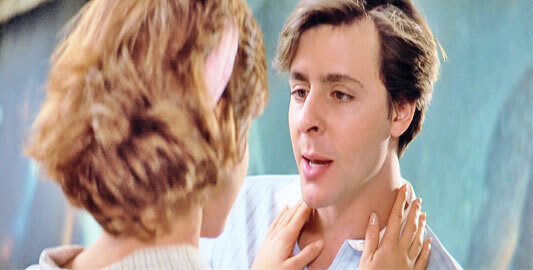 Judd Nelson was Born on November 28, 1959, in Portland, Maine. 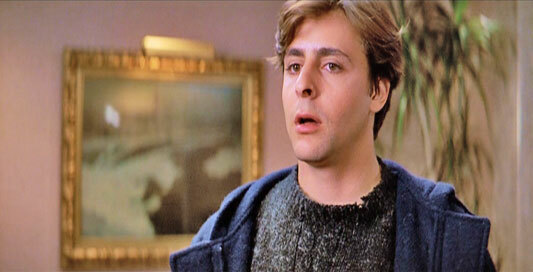 Judd Nelson moved to New York after college. This is where he got his first part while tagging along at a friend's audition. Nelson was one of the nine original members of the 1980s brat pack, along with Andrew McCarthy, Mare Winningham, Anthony Michael Hall, Demi Moore, Rob Lowe, Molly Ringwald, Emilio Estevez, and Ally Sheedy. 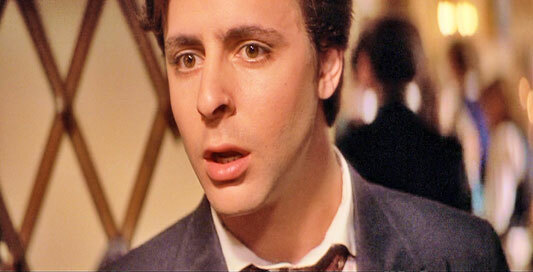 In 1986 Judd Nelson got his first bona fide lead in the appalling Blue City. Judd was part of the diverse roles in the 1985 brat-pack films The Breakfast Club and St. Elmo's Fire. Judd Nelson in The Breakfast Club. 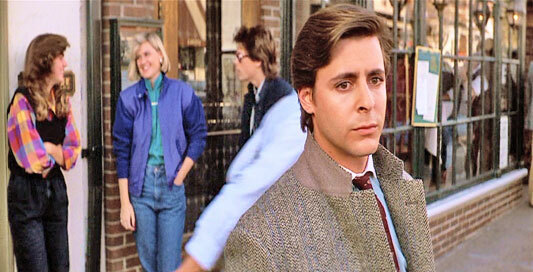 Judd Nelson in St. Elmo's Fire (1985).